Marilyn Cornwell Blog: What Everest Throws Up! "Melting glaciers throw up bodies of dead climbers on Mount Everest"
The article from the Indo Asian News Service in Kathmandu says this is the result of melting glaciers and snow - bodies of climbers on and around the world's highest peak are being found. Did you know that more than 200 mountaineers have died on the peak since 1922? That's when the first deaths were recorded. There wasn't much else in the article - the headline seemed to be the news. "Pemba Dorje Sherpa (center), Nima Gyalzen Sherpa (left) and Phurba Tenzing Sherpa (right). Many Sherpas are named after the day of the week." There it is again, people with the surname Sherpa. And there's more to their names than I could imagine. "When a Sherpa is not a Dorje Lhakpa, he is a Lhakpa Dorje. Moreover, the Sherpa custom of naming children after the days of the week leads to too many Pasang Sherpas, Pemba Sherpas, and Phurba Sherpas," wrote Thamal. "Many Sherpas are named after the day of the week. Pasang is Friday, Pemba is Saturday. This custom places the child under the protection of that day's deity. Many Sherpa children also receive a virtue name such as Lhamo which means "beautiful," or Gyaltshen which means "courageous speech." On top of this there are a bunch of commonly used names such as Tenzing (meaning steadiness and support) from the scriptures of Tibetan Buddhism. Here is a list of Sherpa names: www.sherpakyidug.org." All this information comes from CNN travel - Sherpafacts. 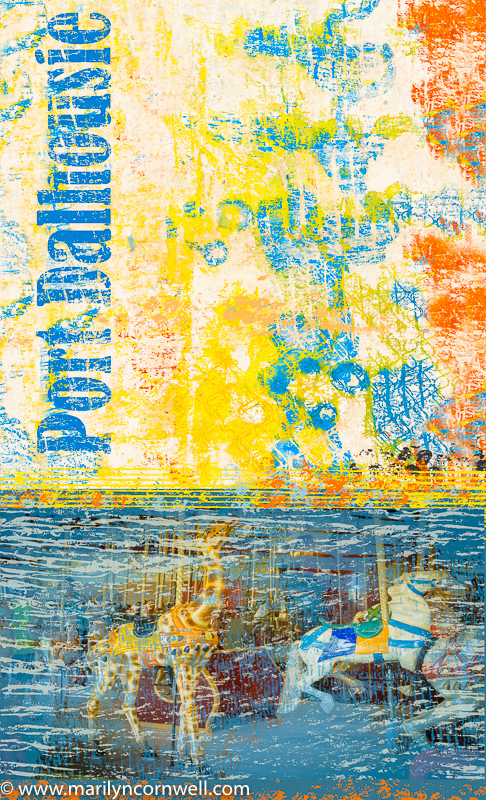 I have been continuing on the Lakeshore Living series. 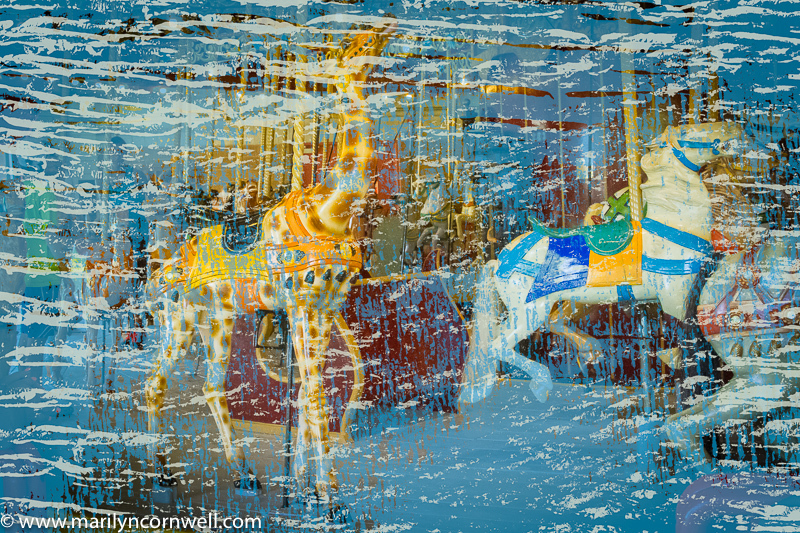 This one is a work in progress - I want to get the Port Dalhousie carousel into the series.